Be the talk of the town with these beautiful C7 orange twinkle bulbs. Halloween is deliciously fun with orange lights. If you're tailgating in Auburn, Al you'll want these to celebrate. And to really get the party going add these twinkle lights in quantities starting at 10% to add a little random animation to your light display. 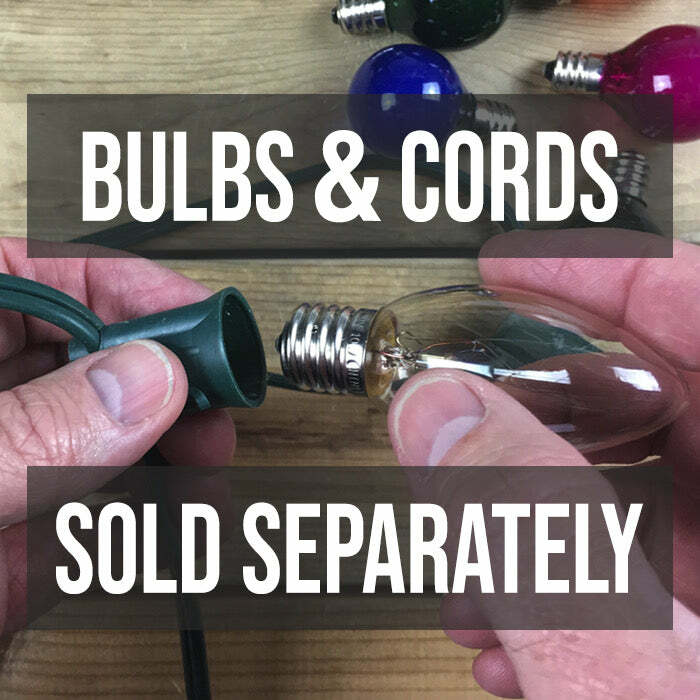 We used these bulbs in our Christmas light cords for Halloween. They were what I expected and good to find them in a box of 25. I looked all over and couldn't find them locally. My order was shipped same day and arrived the day after I ordered them. Will order again.